When I was in college, I needed all the extra money I could get. So, in addition to waiting tables, I sometimes answered those ads stuck to the sides of telephone poles — looking for willing participants for medical studies. Contribute to the advancement of medicine and get paid? They were a student’s dream. Some required nothing more than a quick survey; others were clinical drug trials to treat various ailments. And although the ads are now displayed online — rather than on telephone poles — they’re still a great way to earn extra money. M3 Global Research is recruiting psoriasis patients to participate in paid online surveys. This isn’t a clinical study. You don’t even have to leave your couch. Register here to get started. After you register, the company will start sending you surveys that pay $10-$100 each if you qualify (they take about 20-30 minutes to complete). The surveys are tailored to you, ensuring you won’t be spammed with irrelevant emails. Do you wake up really stiff in the morning? That’s one common sign of rheumatoid arthritis, which affects more than 1.3 million Americans — 75% of whom are women. If you have rheumatoid arthritis in the knee or hip and are otherwise healthy, you may qualify for studies offering compensation up to $625 depending on the number of study visits. You can find more info here. Yes, you could get paid to nap: Jillian Shea, a Penny Hoarder contributor, earned $12,000 from two sleep studies in Boston. The first step is filling out surveys with information about your sleep patterns and overall health. If you qualify, you’ll be required to complete both physical and psychological exams — and then it’s time to get down to snoozing, er, business. Though it might sound like a perfect gig, Shea notes “it’s not all comfy pillows and sweet dreams,” and cites challenges including isolation, unusual positions and needles or other medical devices. Interested in sleeping on the job? Follow this link to find sleep facilities near you. If you’ve never had a migraine, be glad you can just take my word for it: They’re really, really bad. Local research studies may offer payment/compensation up to $1,150 (learn more here). These studies help doctors discover better ways to treat — and hopefully eliminate — migraines. Have you been diagnosed with this chronic gastrointestinal disease? Even if you’re healthy as a horse, some studies might still apply to you. When we looked, Covance had 17 studies open in four different states. 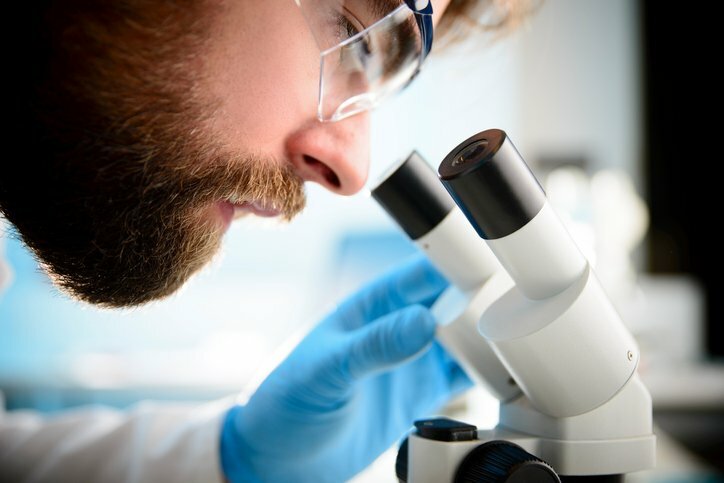 Or check out Parexel, which has a range of studies available in Baltimore, as well as this list of seven places to find open clinical trials. Your Turn: Would you participate in a clinical trial or study?